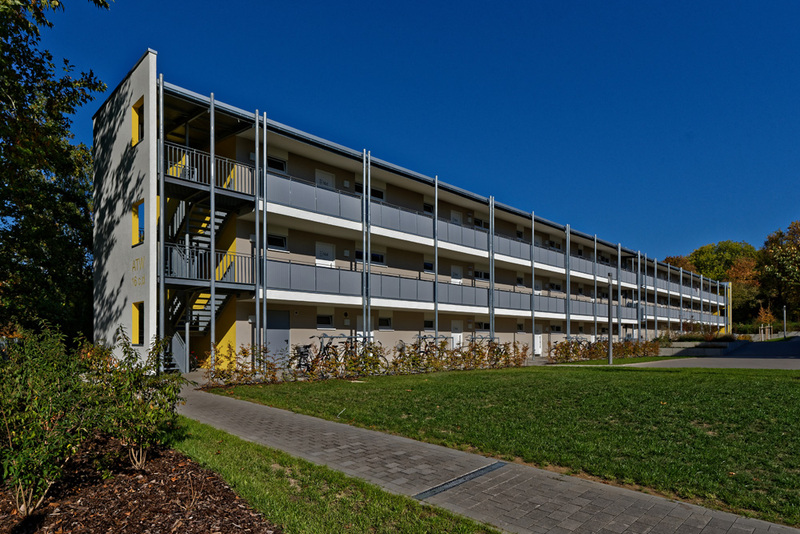 This new building was ready for occupancy in October 2017 and is located near the University Medical Centre Göttingen (Klinikum) and the University Sports Centre. The quiet location and the large green areas in the area characterise this residence. Nevertheless, the central campus, the northern campus and the city centre can be reached in 5 - 10 minutes by bike. Room in existing 3 persons shared flat.